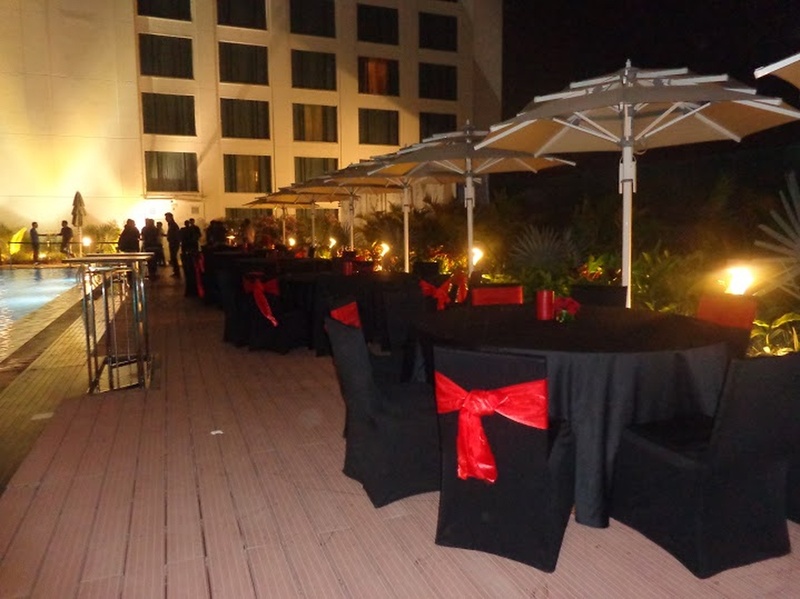 The Marriott Hotel- Whitefield, Bangalore makes a great choice for that big fat Indian wedding ceremony. The wedding venue presents fourteen fabulous event and reception banquet halls. 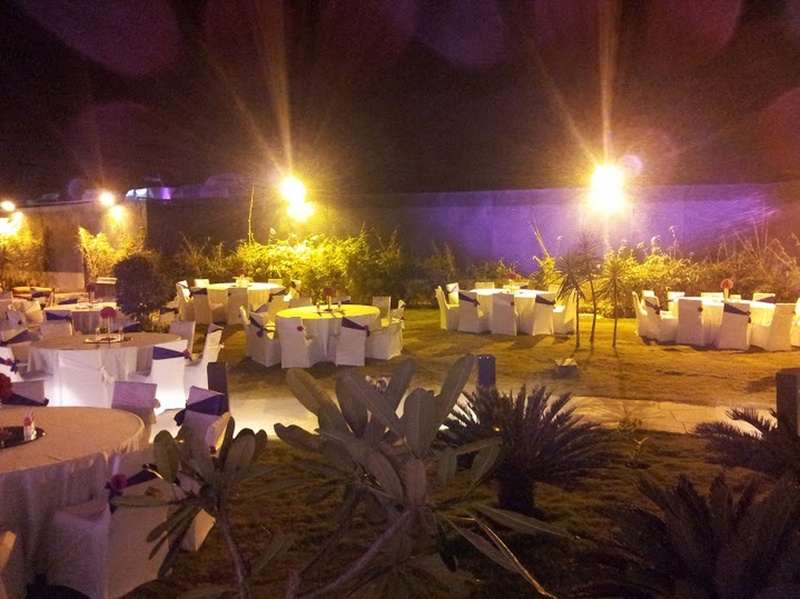 Each and every banquet space is well-lit, has admiring interiors and has great facilities. From your sangeet ceremony, haldi function to the reception party or the engagement night, each area can now be utilized for various wedding events. If you have any decorating ideas, concept or theme in your mind, you can get a team to set the wedding decor as per your requirements. For your wedding guests the venue provides sufficient parking space and a free valet. 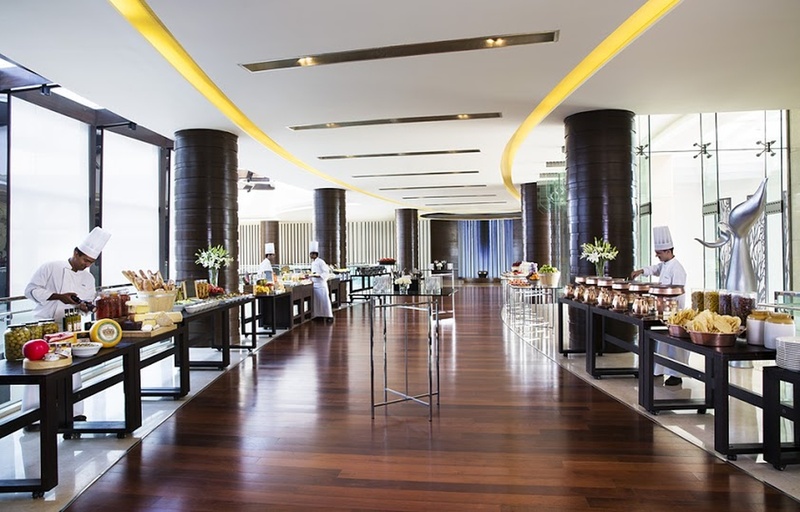 The The Marriott Hotel located in Whitefield, Bangalore has Wedding Hotels, Cocktail Venues, Banquet Halls and 5 Star Wedding Hotels. Ballroom 2 can accommodate upto 130 guests in seating and 200 guests in floating. 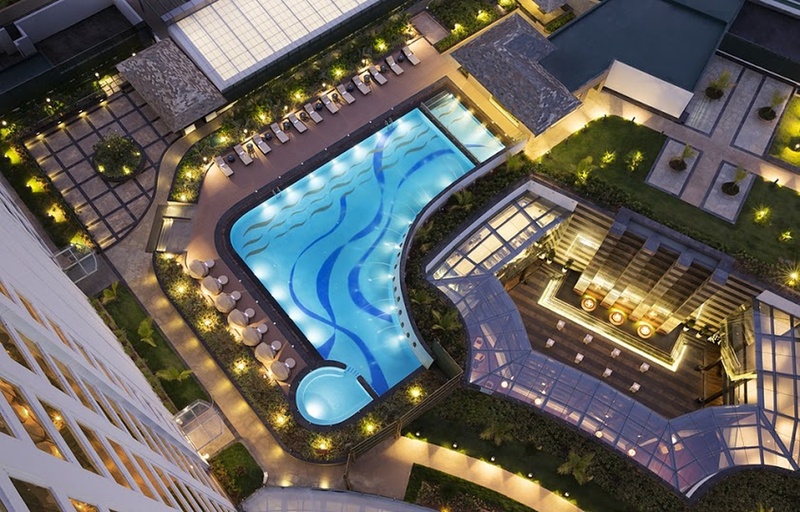 Camellia can accommodate upto 120 guests in seating and 200 guests in floating. Ballroom 1 can accommodate upto 112 guests in seating and 200 guests in floating. Ballroom 3 can accommodate upto 320 guests in seating and 500 guests in floating. Ballroom 4 can accommodate upto 150 guests in seating and 250 guests in floating. 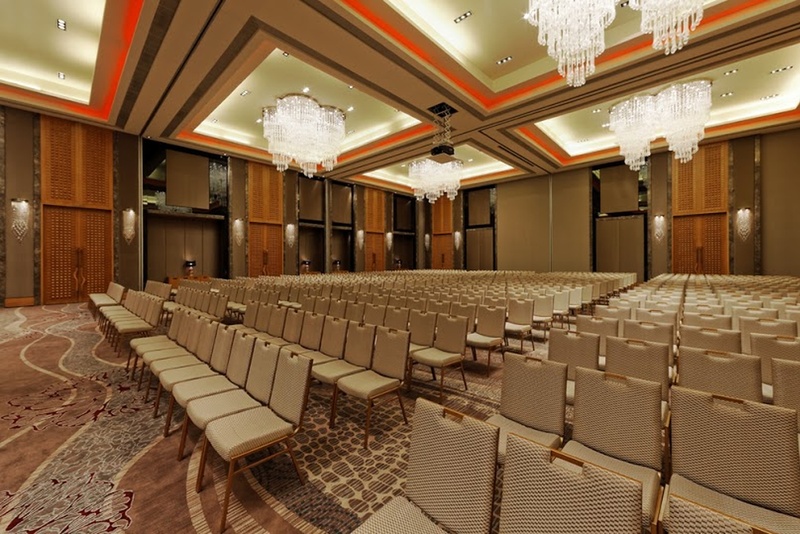 The Grand Ballroom can accommodate upto 800 guests in seating and 1200 guests in floating. Rose can accommodate upto 120 guests in seating and 200 guests in floating. Vegetarian and Non Vegetarian food is served at this venue. Features of this wedding venues are : Food provided by the venue , Non-Veg allowed at the venue , Alcohol allowed at the venue , Music allowed late , Halls are air Conditioned , Ample parking , Baarat allowed , Fire crackers allowed , Hawan allowed , Decor provided by the venue , Packages starts at Rs 1600 per plate for vegetarian menu and at Rs 1800 for non veg menu. Decoration starts at Rs 30000.